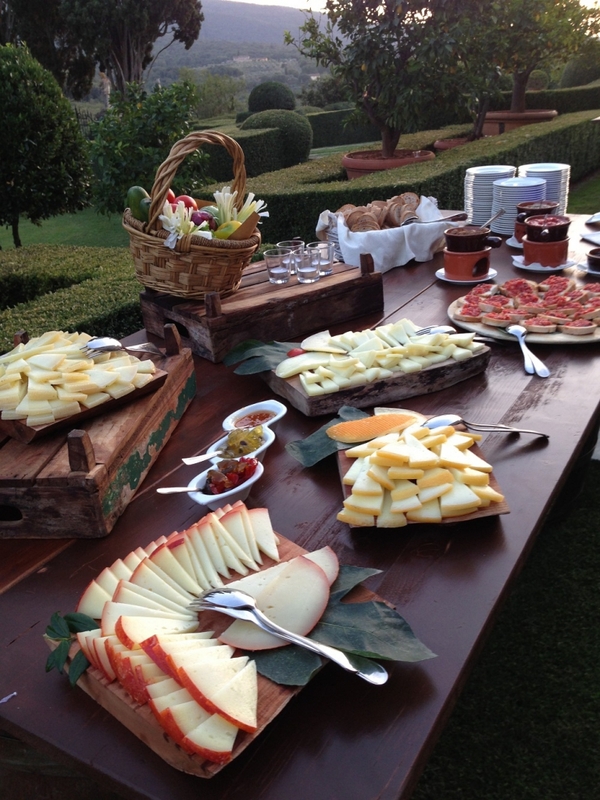 For over 15 years Class Receptions organizes Catering Service for events in Tuscany. Gabriella, from Florence, and Alberto, from Siena, offer typically Tuscan style cuisine. The food for your event is our “obsession”: high-quality raw materials, selection of each supplier, strict observance of traditional recipes with a touch of innovation. A wide gastronomic culture, has allowed us to select the best products in Tuscany: Extra Vergin Olive Oil, pecorino cheese, noble meats, great wines. We place extreme care in the selection and processing of products suitable for all types of needs, from gluten-free menu choices to vegetarian. Class Ricevimenti organizes catering business in all kinds of locations, companies, private homes or villas. Regardless of the number of guests, our staff prepares all kinds of ceremonies, simple business lunch to gala dinners, weddings, private parties, anniversaries, cocktail drinks, bar and after dinner. You want make a good impression? Choose a high level catering. Class Ricevimenti is here for you.